Brew Master Buddy Schmalz has made quite the impact on the City of Central over the last forty years. Not only has he been a vital part of Dostal Ally’s daily operations, he also held the position as Major of this spectacular town for eight consecutive years. It is clear to see he is a loyal citizen who is dedicated to the wellbeing and satisfaction of every customer that walks through the door of Dostal Ally’s family run casino and Brewery. 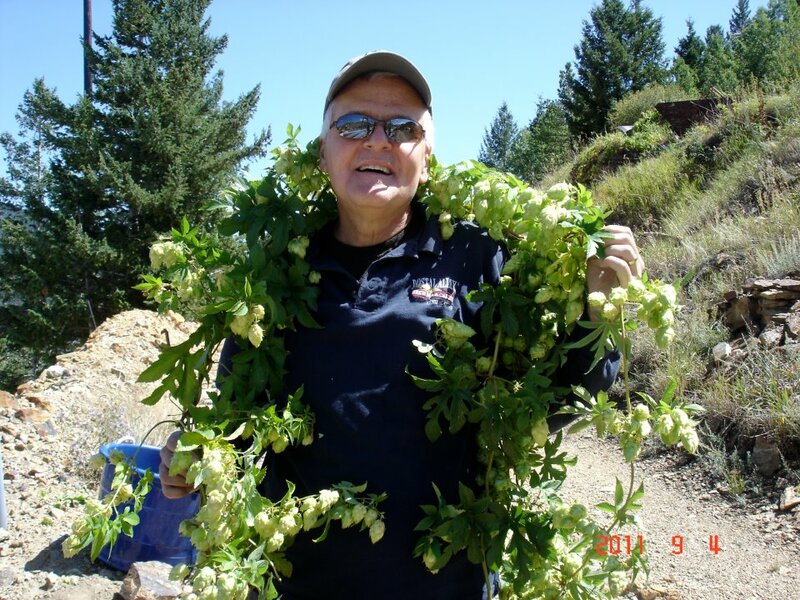 Buddy began brewing in 1997 and continues still to this day as his natural talent has been widely recognized and his original brews awarded numerously over the years. Buddy is constantly making advancements and improving his already admired recipes to bring Central City the best microbrew that has yet to exist. 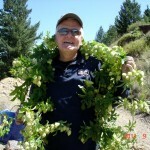 Dave Thomas is a retired brew master of the infamous Coors Brewery located in Golden Colorado. 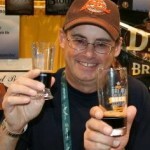 His experience and raw talent has given an edge to Dostal Ally’s Brewery that just cannot be beat. With brewing as his passion, both him and Buddy work side by side to create bold and unique blends to offer the world of serious beer connoisseurs.